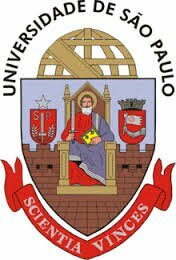 The University of São Paulo (USP, Universidade de Sao Paulo) is a public university, maintained by the State of São Paulo and affiliated with the State Secretariat of Economic, Scientific and Technological Development. Various world rankings, created to measure the quality of universities according to various criteria, particularly those related to scientific productivity, have widely recognized the talent and dedication of USP professors, students and employees. 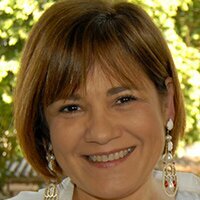 Among the leading institutions of its kind in Latin America, the Center for Nuclear Energy in Agriculture (CENA) was originally created for the peaceful use of nuclear techniques in agriculture and currently it is dedicated to research in agricultural and environmental issues. With national and international recognition of excellence, it has modern facilities and top quality infrastructure.